Custom Pendant Necklaces are a great gift for yourself or others. 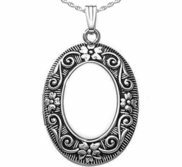 Choose a necklace to place your new pendant on and you have a great piece of custom jewelry that can be worn for any occasion. 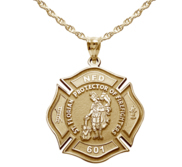 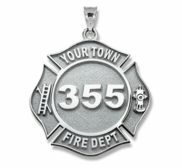 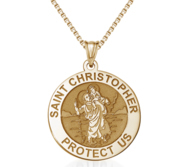 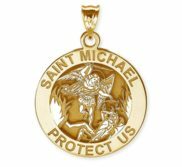 Customized Saint Florian Badge Religious Medal "EXCLUSIVE"
Saint Michael Round Religious Medal "EXCLUSIVE"
Saint Christopher Religious Round Medal - "EXCLUSIVE"
We carry a great selection of gold pendants, including heart pendants, photo pendants and religious pendant jewelry. 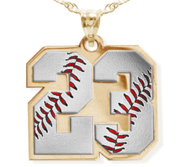 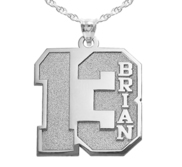 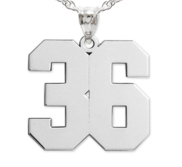 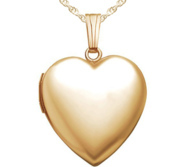 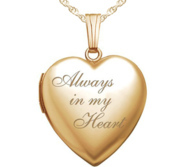 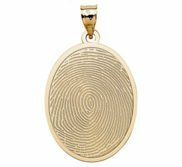 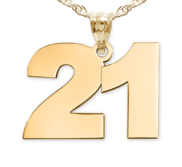 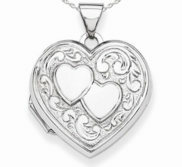 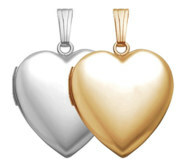 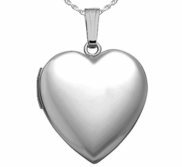 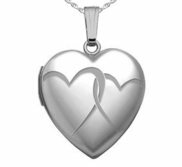 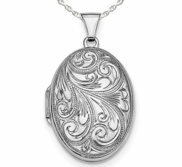 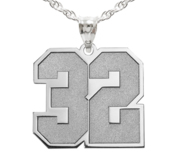 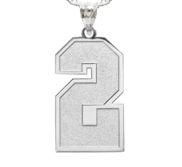 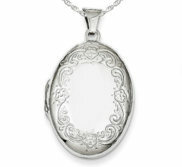 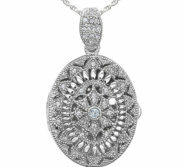 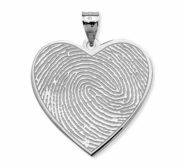 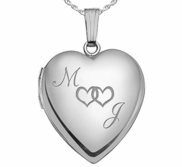 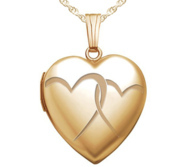 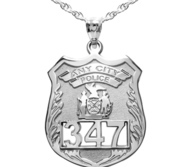 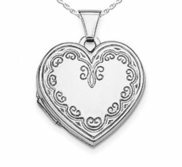 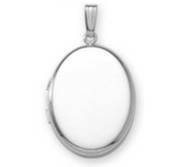 You can also engrave many of our silver and gold pendants creating personalized jewelry at an affordable price. 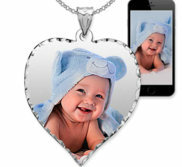 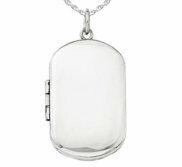 Also take a look at our photo pendants. 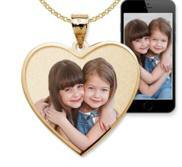 Yet another great way to create personalized jewelry without breaking the bank.